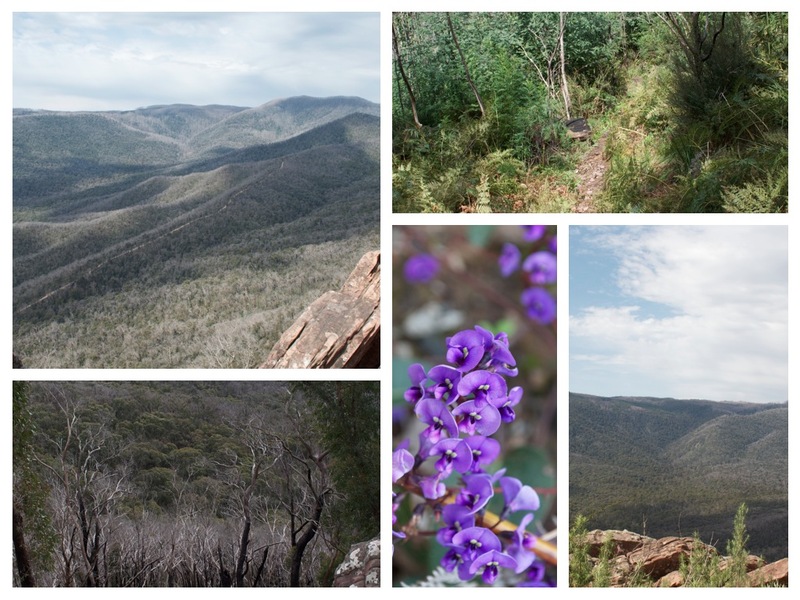 Then head for the Cathedral Ranges and tackle the jagged crags of the Razorback towering over the valley bellow. Hikers and thrill seeking climbers may enjoy incredibly rugged scenery less than 90 minutes’ drive from Melbourne. get ready for a step walk to the top, they recommend around 3 hours and would great it at medium. Would recomend water, trail mix, good shoes and a camera so you have a keep sake of the amazing view when you arrive at the top. Take the Maroondah Highway through Healsville and at approximately 10km past Buxton, make a right turn on the way to Cathedral Lane and right again along Little River Road just over the Bridge. Follow the gravel road to jawbone car park. Go on give it a try!! Previous Post Dyslexia and what it is?